I participated in an Influencer Activation on behalf of Mom Central for Huggies and Target. I received product samples to facilitate my review as well as a promotional item to thank me for my participation. Our go-to diapers are Huggies. I absolutely love Huggies above all other brands of diapers for several reasons. First, Huggies Snug & Dry diapers are fantastic on my children’s sensitive skin. We have had a lot of skin breakouts in our lives but never from Huggies. Secondly, I love the Disney prints. 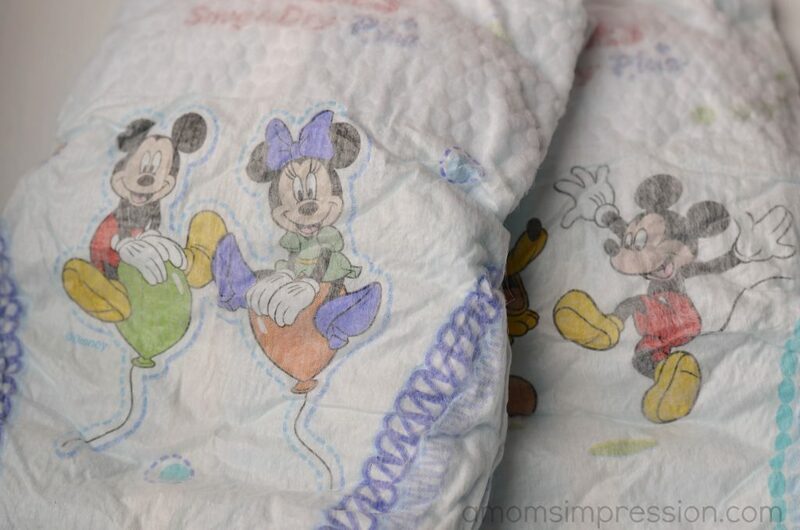 My family is Disney nuts and having Mickey and Minnie on the diapers is a lot of fun for Caroline. She always talks about them when we are changing her diapers. It makes diapers a little bit more fun. Lastly, Huggies are trustworthy. Huggies Snug & Dry diapers feature a SureFit design that moves with your little one resulting in less leakage. Huggies diapers are not our only love from the brand, Huggies Natural Care Wipes are our favorite wipes. A word to the wise, don’t underestimate the need of a great wipe. We use our wipes for much more than just cleaning our babies. We use it on our 5 year old, our table tops (in a pinch) and as a facial cleaner. I have tried many different brands of wipes but I always come back to Huggies. Recently we shopped and purchased Huggies Snug & Dry diapers and Natural Care Wipes at Target. While we were there we learned about an amazing new service that they are offering parents. 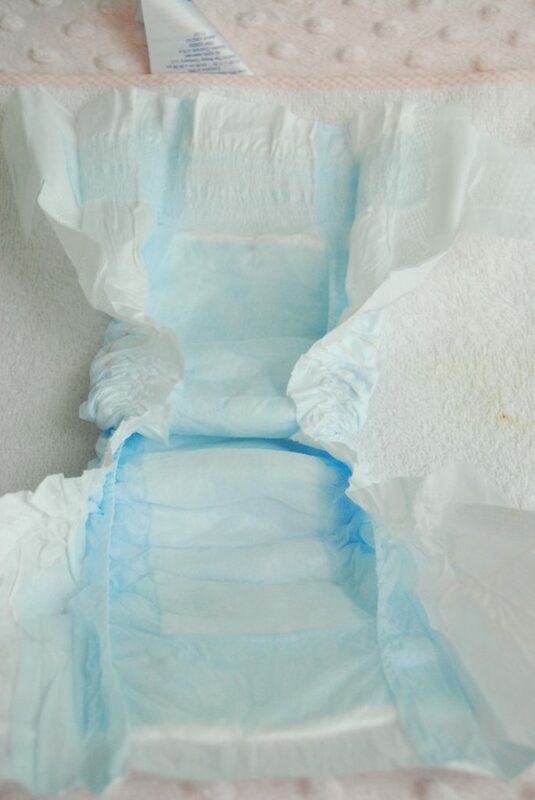 Imagine using your very last diaper and knowing that you had no choice but to run to the store that night to get more so that you have some for the morning. That has been me more times than I would like to remember. 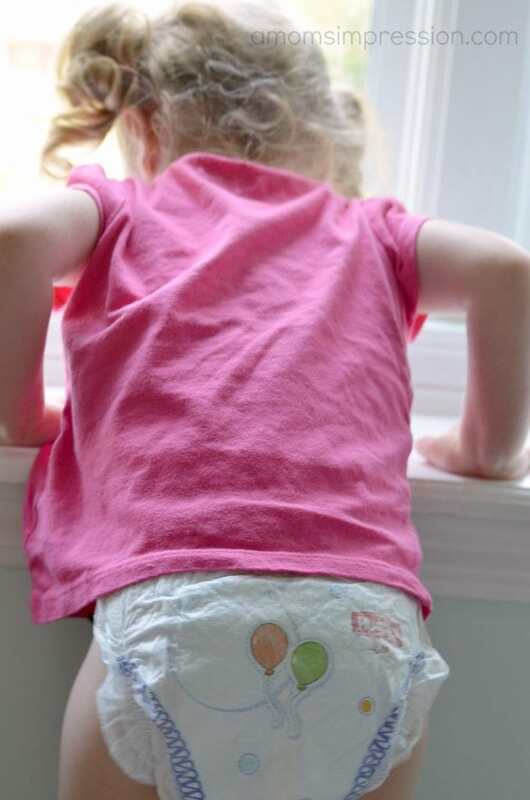 Target understands that having a diaper in the house is crucial and is launching a new subscription program for automatic shipments of diapers,wipes, formula and other household essentials. Now your baby essentials can arrive at your doorstep before the last one is being put on your baby. To learn more about this service CLICK HERE! For your next visit to Target, I have a coupon for Huggies diapers and wipes for you. Who doesn’t like to save on the best diaper out there? While you are there think about how wonderful it would be to have the same diapers shipped to your house automatically! Parents can use all the help they can get. Take advantage of this service! Would you use a delivery subscription service? Why or why not?